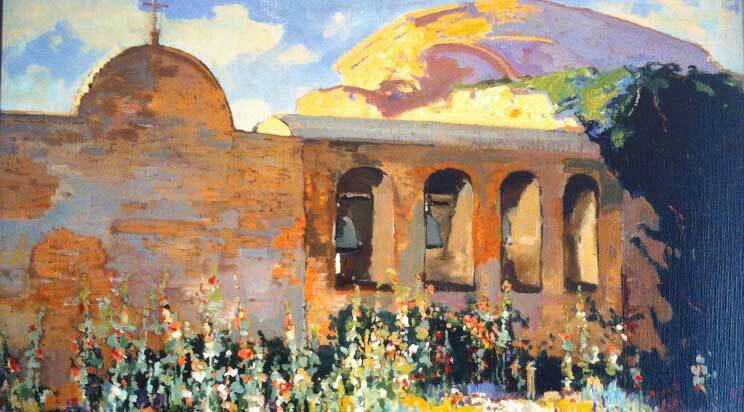 The paintings in this gallery are reproductions of original paintings held in the collection of the Irvine Museum, California. 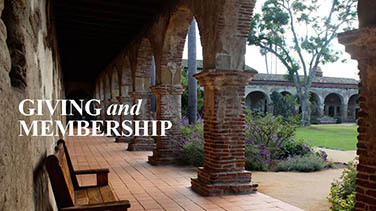 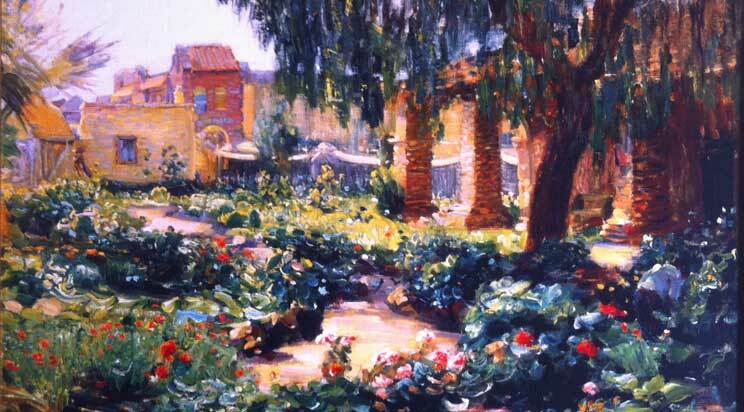 The Irvine Museum has generously loaned these reproductions to Mission San Juan Capistrano as part of their long standing support and partnership in an effort to share the artistic style of the “Plein Air” painting tradition and its ability to record the Mission’s historic and architectural setting in a beautiful way. 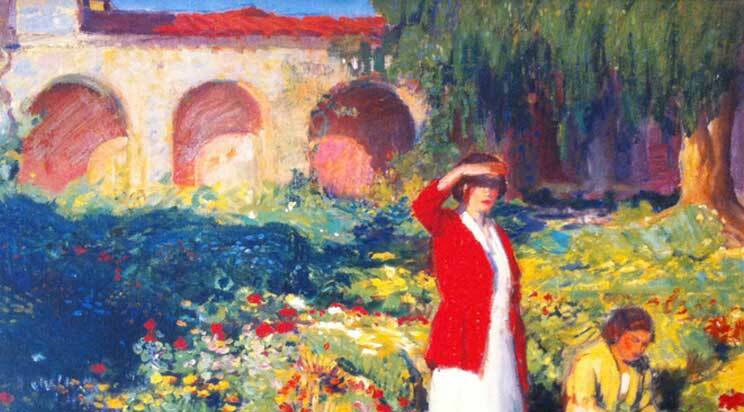 The Irvine Museum, founded by Mrs. Joan Irvine Smith and her mother Athalie R. Clarke, is the only museum in California dedicated entirely to showcasing California Impressionism, or “Plein Air” art. 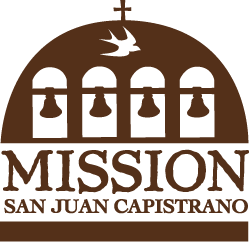 The art is such great representation of what the mission life was all about… the missions were the vanguard of our cities, as most of our major cities were started around the missions and presidios (Spanish forts) in California. 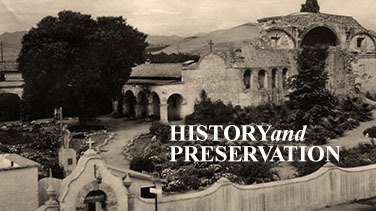 The missions settled in areas that had good soil, plenty of water and near native American villages, which also are the prerequisites for founding cities.